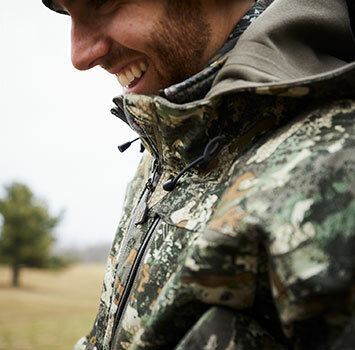 High-performance jackets and hoodies designed for rugged durability and unrivaled comfort. Protect yourself from the elements with our Insulated styles for those cold weather days and for those inevitable rainy days, stay dry with our Rocky Waterproof styles. Innovative, high-performance jackets and hoodies designed for rugged durability and unrivaled comfort. Protect yourself from the elements with our Insulated styles for those cold weather days and for those inevitable rainy days, stay dry with our Rocky Waterproof styles.